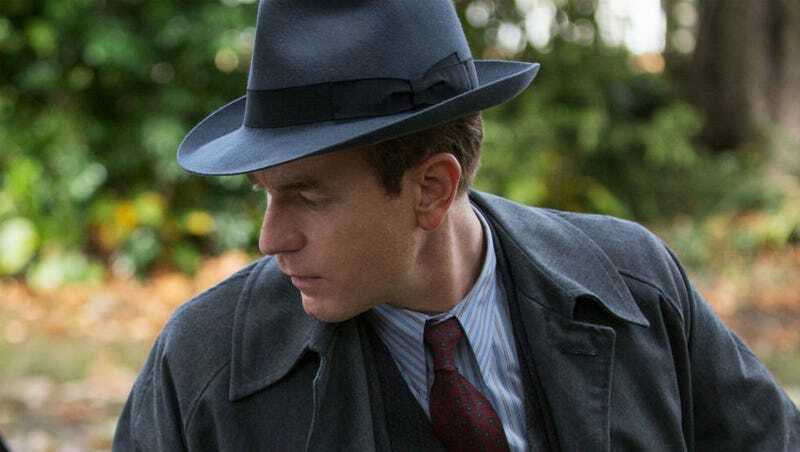 Ewan McGregor, seen here in Christopher Robin, may star in the much-anticipated Shining sequel. What happened to Danny Torrance after his father tried to kill him in The Shining? Stephen King tackled that very question in his 2013 novel Doctor Sleep—and now, Ewan McGregor is in talks to play Danny in the film version of the story. McGregor, obviously, is one of this generation’s favorite actors, and his ability to play characters who are broken, as well as heroic, would certainly serve him well here. Also, if you’re wondering about how this may impact a potential Obi-Wan movie, well... we don’t know. But it’s interesting that McGregor signed onto a major studio film mere weeks after the box office disappointment of another Star Wars Story prequel, almost like he suddenly had an opening in his schedule. Or maybe that’s just coincidence. Either way, if McGregor does sign on, it’s another feather in the cap of a continually burgeoning Stephen King cinematic universe.